Black rhinos are the smaller of the two African rhino species. 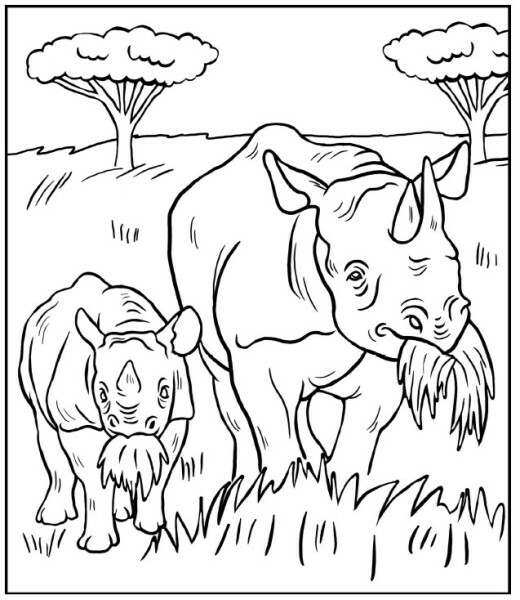 The most notable difference between white and black rhinos are their hooked upper lip. 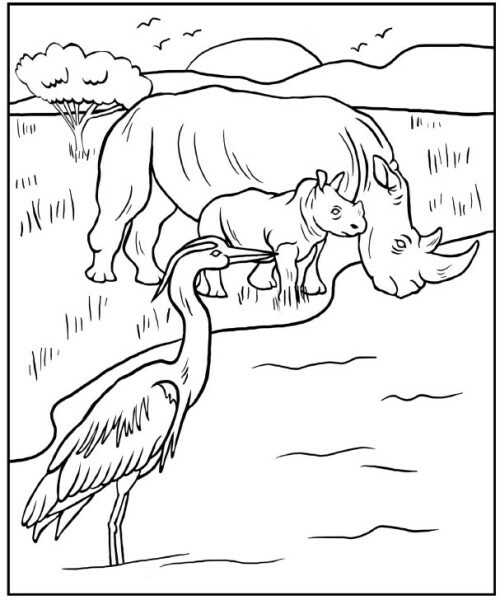 This distinguishes them from the white rhino, which has a square lip. Black rhinos are browsers rather than grazers, and their pointed lip helps them feed on leaves from bushes and trees. They have two horns, and occasionally a third, small posterior horn. Populations of black rhino declined dramatically in the 20th century at the hands of European hunters and settlers. Between 1960 and 1995, black rhino numbers dropped by a sobering 98%, to less than 2,500. Since then, the species has made a tremendous comeback from the brink of extinction. Thanks to persistent conservation efforts across Africa, black rhino numbers have doubled from their historic low 20 years ago to between 5,042 and 5,455 today. However, the black rhino is still considered critically endangered, and a lot of work remains to bring the numbers up to even a fraction of what it once was—and to ensure that it stays there. Wildlife crime—in this case, poaching and black-market trafficking of rhino horn—continues to plague the species and threaten its recovery.